South Korean smartphone giant, Samsung has lost its top spot to Xiaomi in the Indian smartphone market. Owing to aggressive pricing, Xiaomi stayed on top of the Indian smartphone market for three consecutive quarters, with Samsung hitting back hard at Xiaomi at the end of Q2 2018. 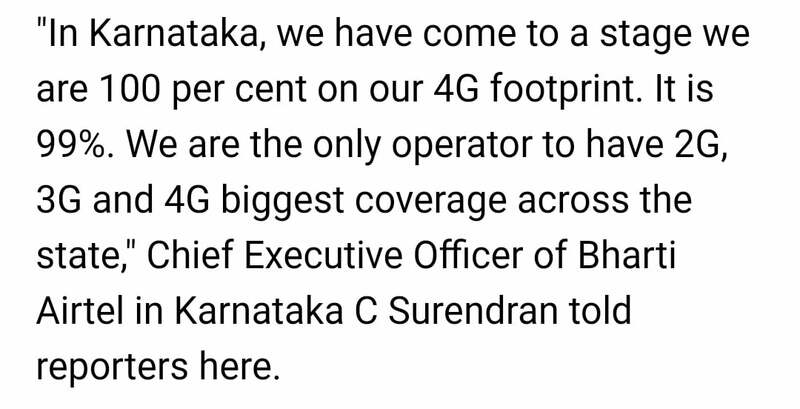 The company, on the sidelines of the Galaxy A7 (2018) event in India stated that it wants to increase the current market share of 39% to 44% by the end of March 2019 in the mobile phones segment. “We have a 39% value market share ending June 2018. We expect to gain (market share by) at least 4-5% with the launch of these new models by March 2019,” Samsung India, Director-Mobile Business, Sumit Walia said. He was speaking after launching the company’s new smartphone Galaxy A7 which features a triple camera lens setup and side fingerprint scanner. Samsung posted a revenue of Rs 34,300 crore from sales of mobile phones in India for the fiscal ending 2017, he said. “The market is growing at 10-11%, and we expect to grow faster than it,” he said reacting to a query posted by PTI. 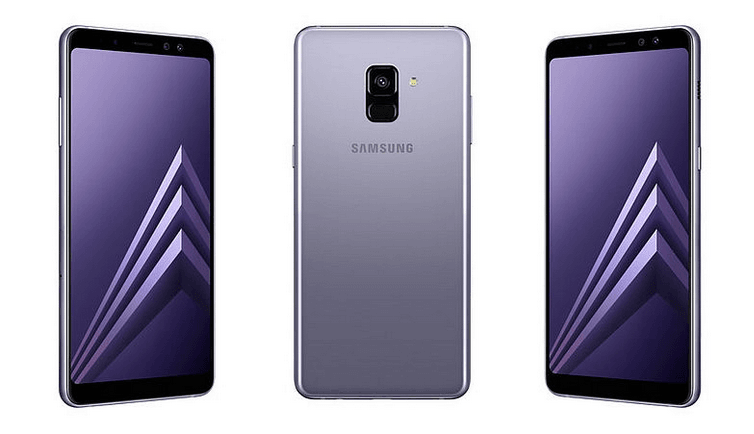 According to Samsung, the market in the mid-segment is growing and doubling every year and the Galaxy A7 wants to aid that growth. The Galaxy A7 (2018) is priced at Rs 23,990 in the country and it’s not just yet another smartphone. The J7 (2018) offers a Super AMOLED display, IP68 water and dust resistance properties and triple rear cameras. Not many smartphones in this price range have such features. Samsung has launched 16 mobile phone models so far this fiscal across the portfolio, he added. Samsung needs full HD+ display along with last years flagship processors with 3500 battery in between 25000-30000. Then only they will sale well.